It’s with great sadness that our Vice President Malcolm Grindrod passed away on Monday. Our thoughts are with his family and friends. 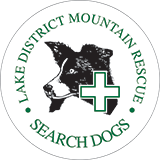 Malcolm had been involved with search dogs for more than 40 years, first through SARDA, and then with Lake District Mountain Rescue Search Dogs since its founding in 1972. An oustanding dog handler, he trained 6 search dogs in his career. 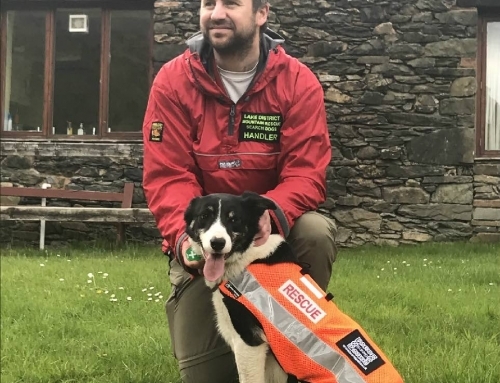 He played a leading role in developing the work of search dogs in the UK, and many handlers will owe their skills to training methods that he developed. 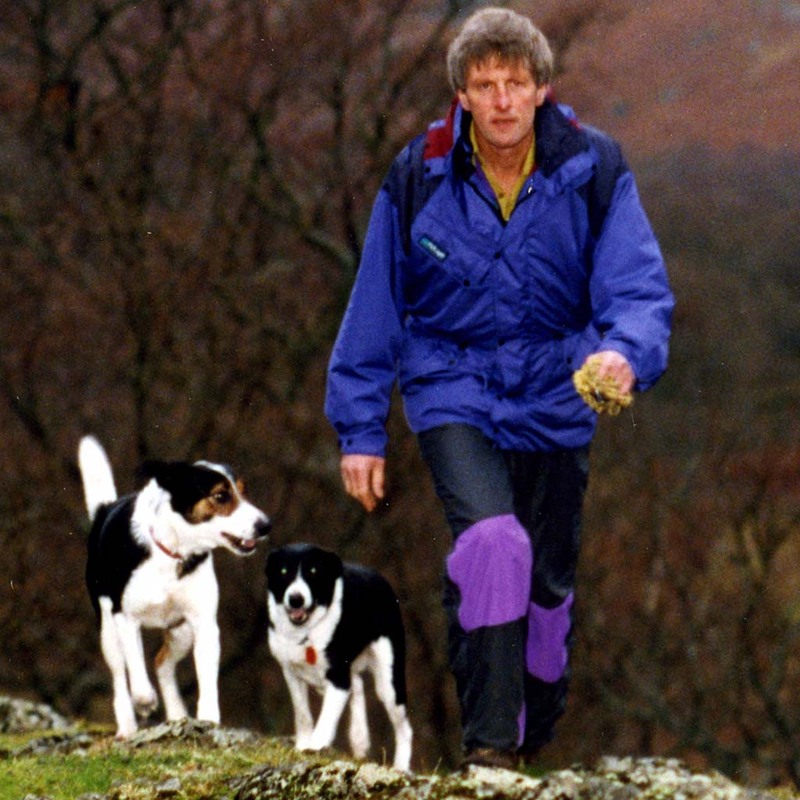 A long-standing member of Langdale Ambleside and Coniston Teams, he also played a leading role in organising the tasks for search dogs at the Lockerbie Incident in 1988. He was a pioneer of forging links with overseas training organisations in Norway, Iceland, Bavaria and the USA. 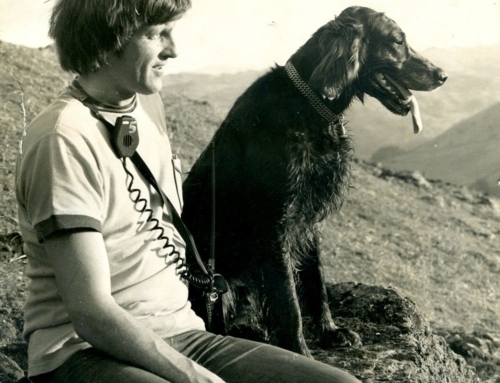 Among the UK search dog fraternity, there will be few who did as much to develop and support the handlers he trained. 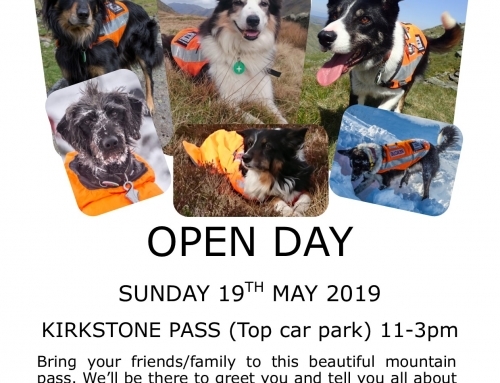 Above all, he was a committed and skilled Mountain Rescue team member right to the end. He will be greatly missed as a husband, father and friend but also as a source of information, inspiration and support.